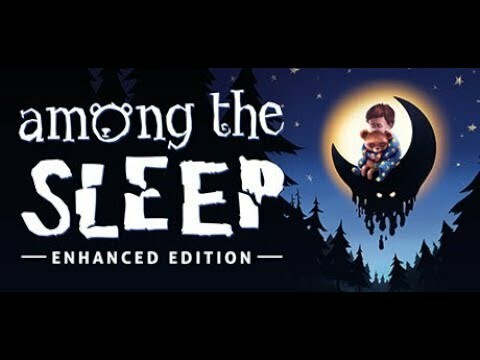 Among the Sleep: Enhanced Edition is a new and improved version of the award winning first person horror adventure. In the game you play as a small child trapped in a weird nightmare where you go looking for your mom. Руководство по получению всех достижений в Among The Sleep. Achievement guide for Among the Sleep. This doesn't include the collectables. This is Korean localization mod for Among the Sleep. 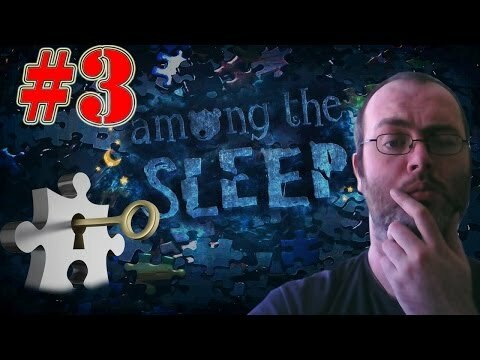 설명: 해당 파일은 게임 Among the Sleep(어몽 더 슬립)을 '한국어'로 즐길 수 있는 모드입니다. How do you know that you have the Enhanced Edition? 25. 저희 집이 나아가야 할... 아니, 모든 가족이 나아가야 할 방향입죠. Whenever I start up the game I just get a black screen and nothing happens. Help? got this as part of a bundle, i would not recommend it for the £13 price tag, but if you are in the same boat as me a highly recommend playing it. its a very short game but its a quirky horror, parts have outlast like gameplay and the plot is above average, although i only really got it towards the end. So its worth a play, but not for the price.